Your occipital nerves emerge from your spine in your upper neck. They go through muscles in the back of your head and into your scalp. When injected with a steroid and local anesthetic, pain relief is achieved for many types of headaches. The steroid and local anesthetic are injected around the greater and lesser occipital nerves, in the back of the head and above the neck. The injection takes only a few minutes and works by reducing swelling and inflammation of the tissue located around the occipital nerves. 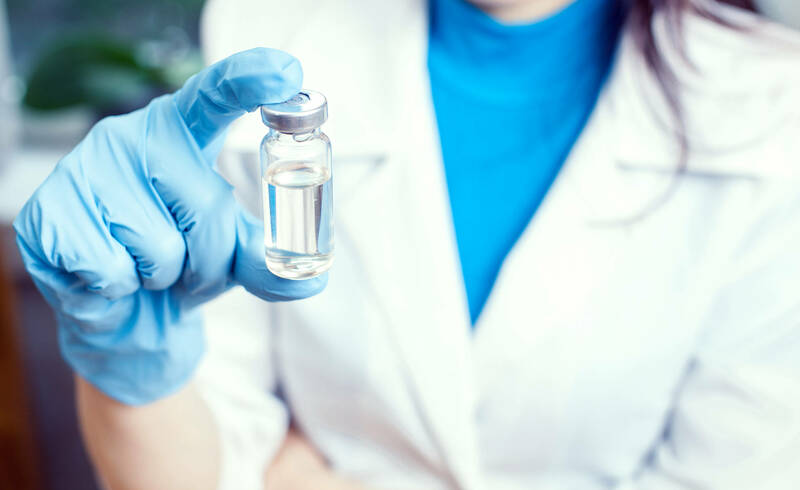 The first injection can serve as a sort of test—if it helps, then your doctor has confirmation that the occipital nerves are associated with your pain. Occipital nerve blocks appear to work best for recent onset pain. Your pain will be greatly reduced almost immediately due to the local anesthetic that is used. This relief lasts for a few hours. You will experience more long term relief from the steroid around the third day. The results from the steroid can last anywhere from several days to a few months. If needed, you can have multiple injections spaced at least one week apart. You might experience temporary pain at the injection site. An ice pack might help relieve temporary soreness. You will be able to resume your regular activities the next day. If you suffer from painful headaches, contact us today to schedule an appointment at Allied Pain & Spine Institute.